When a tenant moves into your rental property, they normally will pay you or the property manager a security deposit. This amount is normally equal to one month’s rent and is held by the landlord/manager until the end of the duration of the lease. In Texas, landlords or managers are required to return the deposit within 30 days of the tenants move out. However, there are a few scenarios where the landlord is given the right to retain this deposit. Most states, including Texas, allow the landlord to retain the security deposit in the event your tenant begins to forego paying their rent. Your tenant, by definition, is contractually obligated to pay their monthly rent and failure to do so entitles you, the landlord, to keep the amount equal to past due rent. 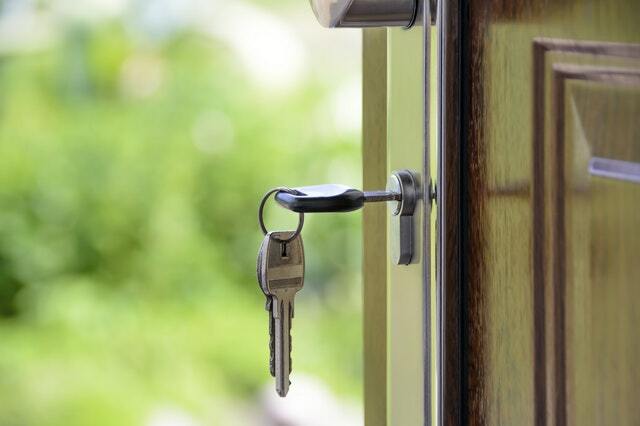 If your tenant decides to terminate their lease before it expires you have the right to retain all or part of the security deposit to cover any costs associated with the lease. The specific wording may vary across lease agreements so double check yours to make sure you are entitled to this. A typical Texas Association of Realtors lease will have a clause written in it protecting the landlord in the event of a lease termination. These are some of the usual damages landlords might experience with their property, but is definitely not a complete list. If a tenant damages your property and you intend on using the deposit to cover the damages be sure to keep an itemized list of the work that is done so that you can prove where the funds went. Cleaning for things considered normal ‘wear and tear’ isn’t allowed to be deducted from your tenant’s security deposit. However, if the cleaning goes beyond this normal wear and tear you are entitled to utilize the security deposit to cover these costs. If a tenant leaves their trash bagged up in your house this would not be covered under this. Let’s say the tenant instead threw a large party and there is trash all over the floors, your carpets are a completely different color and the place is a wreck. A situation like this would entitle you to deduct these cleaning costs from the security deposit. It’s good practice to photograph this in the event the tenant tries to dispute the charges. These are just a few examples of situations in which your tenant’s security deposit can be used and deducted from. Have a situation that you’re unsure of and want to speak with a professional? Our property management team would be happy to assist! Give us a call at 512.617.6766 to speak with a property manager today. Working as a property manager, it’s easy to think the job won’t be that hard and that most of what you’ll be doing is collecting rent payments. Then you come to find out that property management is much harder than first anticipated. Part of any venture in life is learning from your mistakes and as a property owner in Austin, Texas, this includes you. Here we’ll go over some of the mistakes to avoid if you choose to self-manage your Austin rental home. If you’ve chosen to work with an agent to help lease your property this shouldn’t affect you too much. However, let’s imagine you’re choosing to find a tenant for your property on your own. You post ads for your property to the usual sites such as Craigslist or Facebook, but is this helping? You might find a tenant, but do you know how much to charge them? Realtors have access the MLS which houses a lot of real estate data, some which is important in this situation. Working with a property manager would have allowed you to run comps in your area to accurately pinpoint the amount you could charge for your Austin rental home. Self-managing owners do not have this luxury and instead price their property on their own. How are you to know where the market stands in your neighborhood year after year? You could compare yours to other listings you find in the area, but this doesn’t reveal the bigger picture and the homes your comparing to could be significantly different than your own. Your best bet is to consult with a Austin property manager and see if they will run comps for you. They are happy to help and it’s a great relationship to build as you never know what will happen in the future that doesn’t allow you to manage your home anymore! How-to videos on YouTube do help, but that’s no way to get things done when your tenants are facing an emergency situation during the hot summers of Austin. If you’re an owner who likes to take it upon yourself to address and repair any issues because you think it will save you some money be careful that you are prepared for and knowledgeable of the task at time. Tenants like to know that their issues are addressed as soon as possible and the instant your great tenants begin to think maintenance takes to long for their home they will start to look for other rental options in Austin. Managing your property is not cheap! DIY Austin landlords seem to think that they will be saving lots of money by not hiring a property management company in Austin, Texas to handle their management. However, you won’t be offered the same rates from vendors the property manager would and this alone can add up significantly over the course of a year. 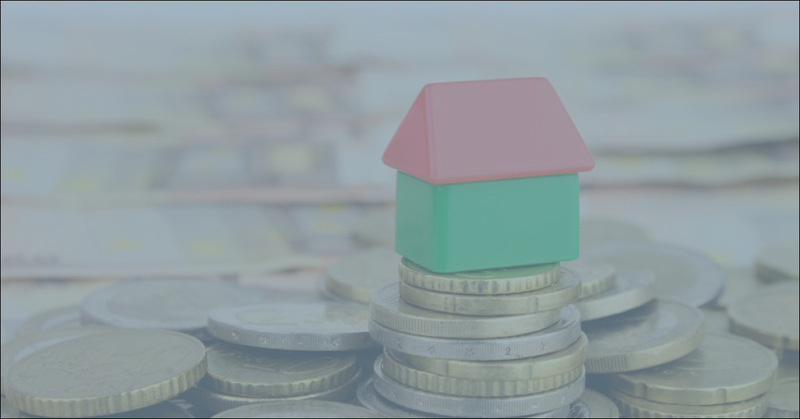 We regularly work with owners who struggle with the finances of their property and estimating the true cost that goes into managing your Austin rental home. If you’re struggling with any of these issues please don’t hesitate to contact our Austin property management team! If you own a rental property in Austin, Texas you’re probably aware of how expensive property maintenance can be and this is usually a cost landlords tend to ignore. Why do you need to replace that siding that still looks okay? Or why replace that roof that is only missing a few shingles? The truth of the matter is that there are quite a few features about your rental property that require regular upkeep and Stone Oak Management, as your property management company in Austin, TX, can help in many ways! We work with a network of specialized vendors throughout the greater Austin, Texas region and have access to reduced rates from these vendors due to our bulk of work. We pass these savings onto you, the rental property owner! In addition to savings on maintenance and repairs, we help you comply with property code and help avoid lawsuits for any unwanted property mishaps. Maintenance will always be required for a property and no matter how careful your tenant might be it can get expensive fast if not property addressed in time. Maintenance costs are no fun – we agree! However, spending money on preventative maintenance can save you thousands of dollars down the road. Our Austin property managers regularly inspect properties to see what sort of maintenance might be required for your Austin rental. We will then determine the opportune time to address these issues. For instance, if we notice your roof is need of repair, we’ll let you know as soon as we discover these issues. Addressing these quick is key and can help you avoid any leakage or problems caused by the damage. This results in you avoiding the costly repair that could have been had the issues not been addressed before getting out of hand! You’ll avoid tenants being unhappy due to maintenance issues and protect their personal property. We make sure the work is done correctly the first time so that issues don’t repeat themselves down the road. As mentioned, our Austin property managers can provide these maintenance repairs at a reduced rate due to our relationships with our network of vendors and contractors, resulting in lower costs for you. Any new tenants we place in your Austin rental home expect the place they are moving into to be clean and ready for them! Your carpets don’t need to be new, but they must be clean. A fresh coat of paint could be needed, and simply cleaning the walls can make the interior look much better. Our Austin property managers help make these decisions for you and ensure all things are taken care of in a professional, timely manner. Let our Austin property management team save you time and money while providing a stress-free rental property experience.